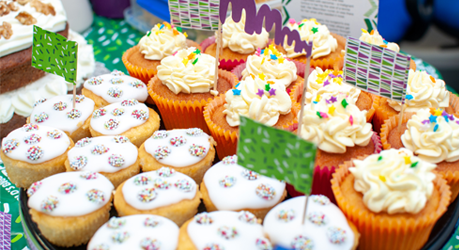 Employees at TR Uckfield, HQ of global engineering, distributor and manufacturer TR Fastenings, raised £215.59 for Macmillan Cancer Support last week. The total was generated through selling cakes as part of the charity’s annual national coffee morning. Keen bakers at TR Uckfield created a mix of sweet and savoury goodies including a range of different cakes, cupcakes, cheese straws and more.